Browse our collection of 20 Demons T-Shirts, Racerback Tank Tops and more. Designed and printed in the USA. 100% Satisfaction Guaranteed. About this Design There's the lords prayer then there's the prayer of fitness. You can't forsake your workout and you must hold your gains sacred. 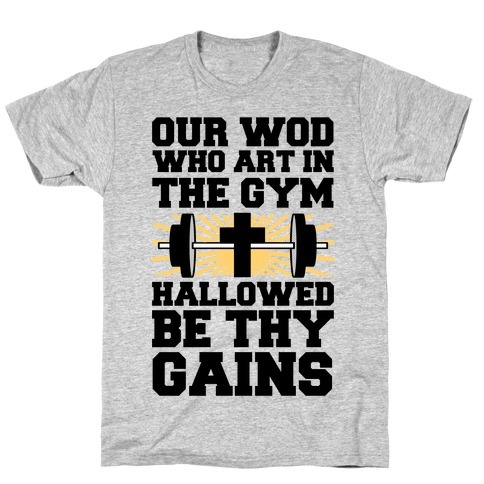 Rock this jesus inspired fitness design and take on your demons next time you hit the gym and show off them gains! There's the lords prayer then there's the prayer of fitness. You can't forsake your workout and you must hold your gains sacred. 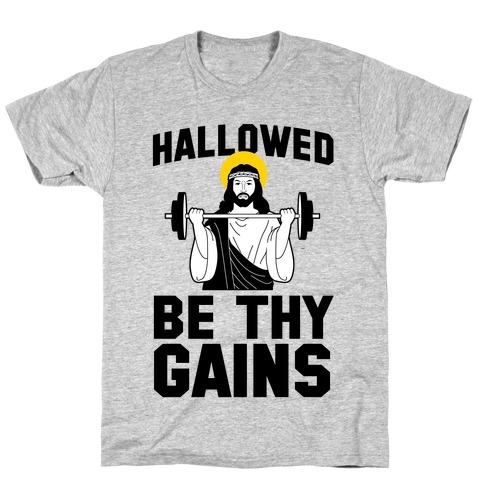 Rock this jesus inspired fitness design and take on your demons next time you hit the gym and show off them gains! About this Design If you need me I'll be in the gym, exorcising my demons! 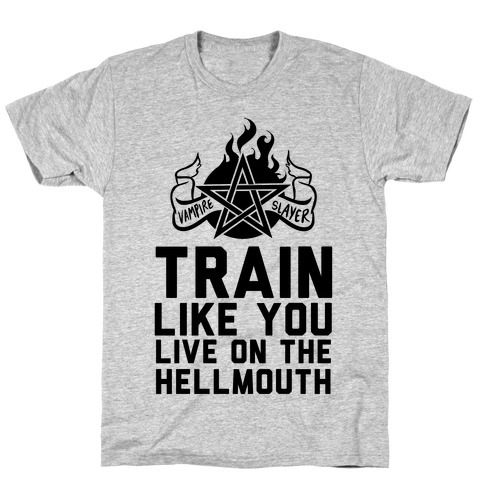 Exorcise your demons in the gym with this , spooky, witchy, workout shirt. If you need me I'll be in the gym, exorcising my demons! 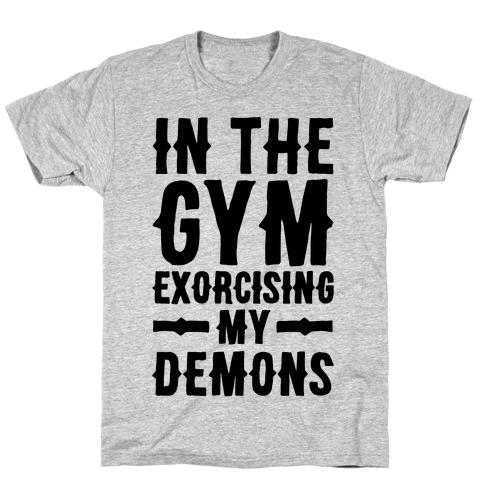 Exorcise your demons in the gym with this , spooky, witchy, workout shirt. About this Design Is exorcising demons your favorite stress relieving activity? 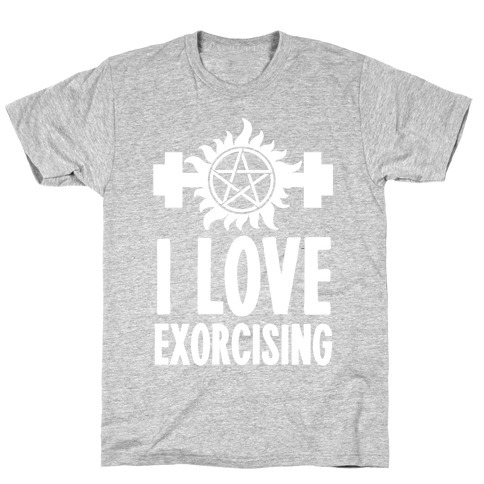 Get exorcising with this workout shirt! 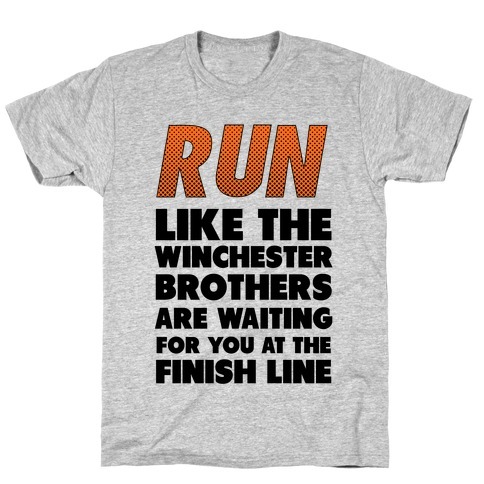 This shirt is designed for all Supernatural fans out there getting fit the Winchester way! 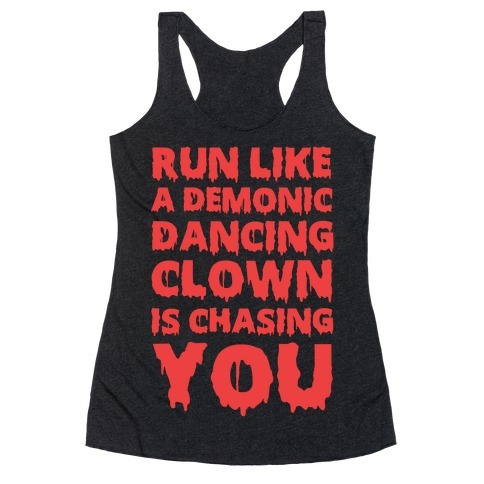 Chasing demons is great cardio! Is exorcising demons your favorite stress relieving activity? 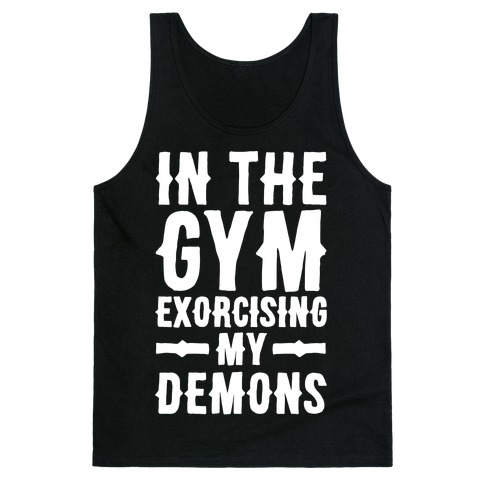 Get exorcising with this workout shirt! 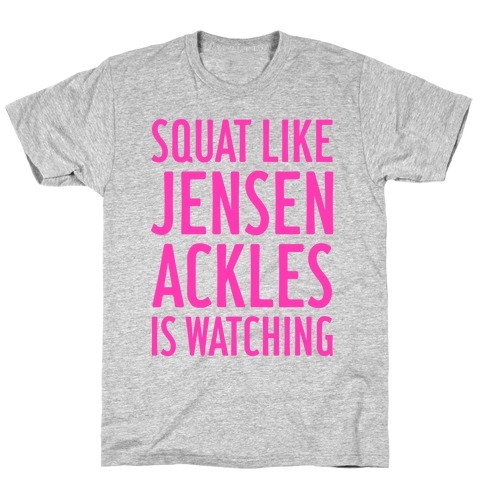 This shirt is designed for all Supernatural fans out there getting fit the Winchester way! 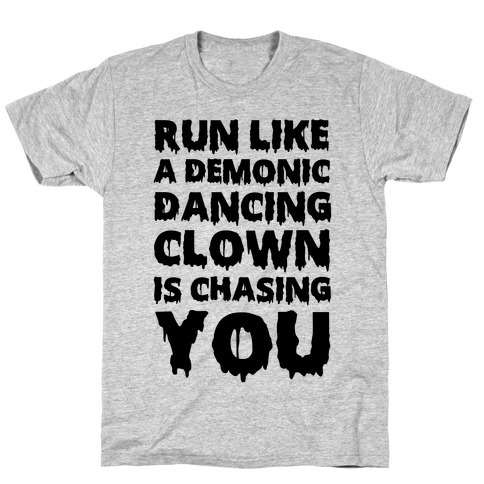 Chasing demons is great cardio! About this Design Gym rats, gym unicorns, and gym demons...gather around for the most metal of metal workouts. You're surrounded by iron, so why not shred this rep, bro? This righteous top is great for metalheads with a sense of humor, and just about anyone who needs a power pick-me-up while getting ripped. Gym rats, gym unicorns, and gym demons...gather around for the most metal of metal workouts. You're surrounded by iron, so why not shred this rep, bro? 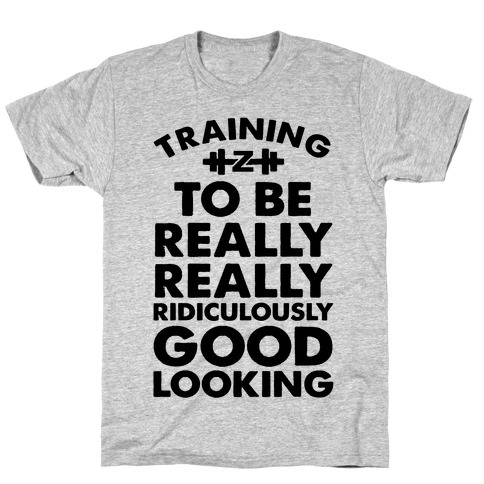 This righteous top is great for metalheads with a sense of humor, and just about anyone who needs a power pick-me-up while getting ripped. About this Design Not everyone can be really really ridiculously good looking, sometimes you gotta workout to get that way. Whether it's on the runway or in the gym show some nostalgic male modeling fashion swag in this design. Not everyone can be really really ridiculously good looking, sometimes you gotta workout to get that way. Whether it's on the runway or in the gym show some nostalgic male modeling fashion swag in this design. About this Design Whether you're on a team and you need some awesome softball team t shirts, or you're the best softball player around, or just something to remind you of what a badass sport you play, this softball t shirt has you covered, at a game or during training or just at home! Who needs boys when there's softball? Not you! 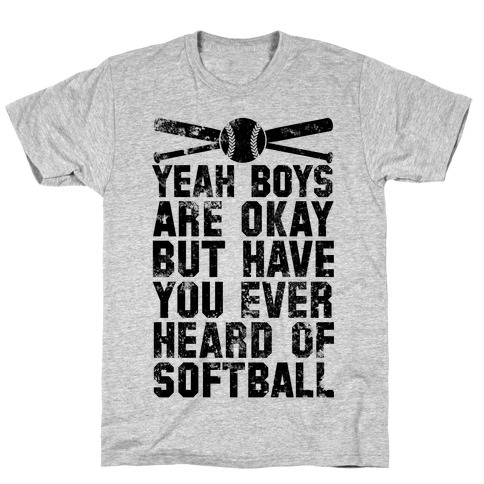 Whether you're on a team and you need some awesome softball team t shirts, or you're the best softball player around, or just something to remind you of what a badass sport you play, this softball t shirt has you covered, at a game or during training or just at home! Who needs boys when there's softball? Not you! 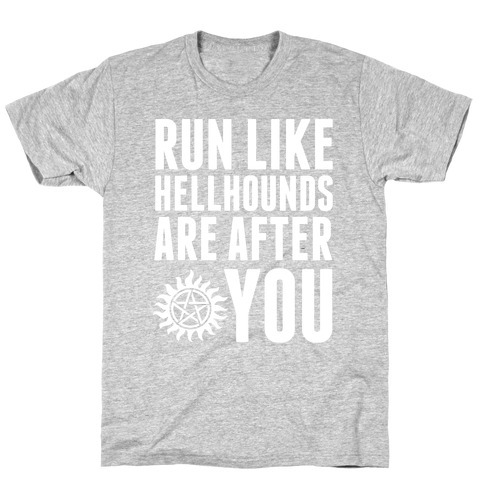 About this Design When you live on the Hellmouth, cardio is really important! Those demons aren't slow. 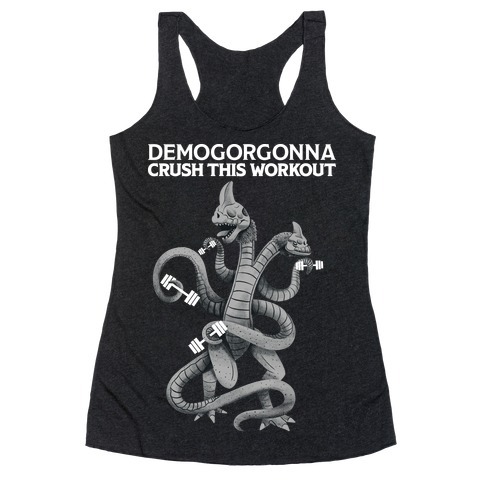 Get fit and show everyone at the gym that you have vampires to slay with this Buffy inspired design! When you live on the Hellmouth, cardio is really important! Those demons aren't slow. 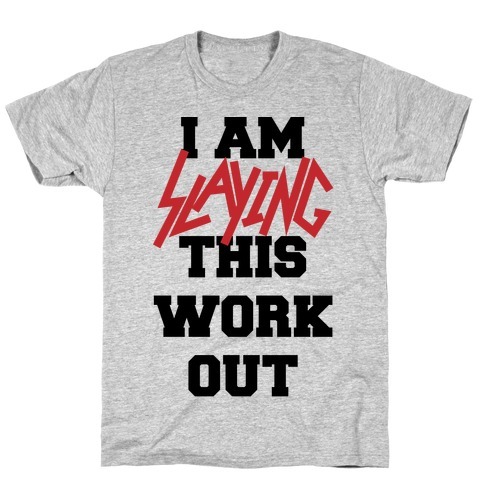 Get fit and show everyone at the gym that you have vampires to slay with this Buffy inspired design! About this Design Train like you live on the Hellmouth, and you've got vampires to slay. Sunnydale is depending on you to bring the pain with your trusty stake Mr. Pointy, so you've better train hard and be in shape because those demons ain't weak. 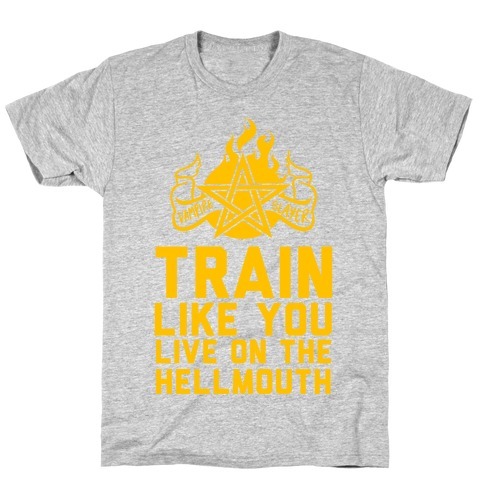 Train like you live on the Hellmouth, and you've got vampires to slay. 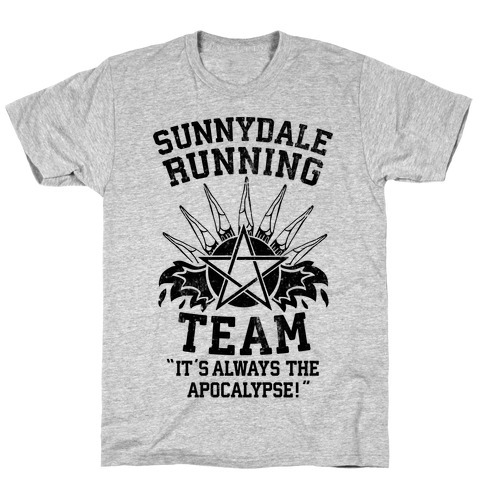 Sunnydale is depending on you to bring the pain with your trusty stake Mr. Pointy, so you've better train hard and be in shape because those demons ain't weak.